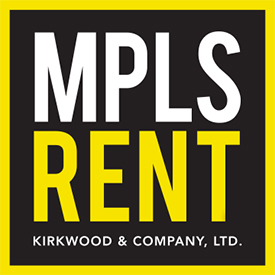 If you're an owner of a property in Minnesota and you have rented it out in 2014 then you must provide a Certificate of Rent Paid (CRP) form to each person who rented from you during the previous year unless the property is tax-exempt. Roommates: The owner, landlord or property manager is required to provide each renter living in the unit a separate CRP form showing that each roommate paid an equal portion of the rent, regardless of the portion actually paid or whose names are on the lease agreement. You must give each renter a CRP . . .